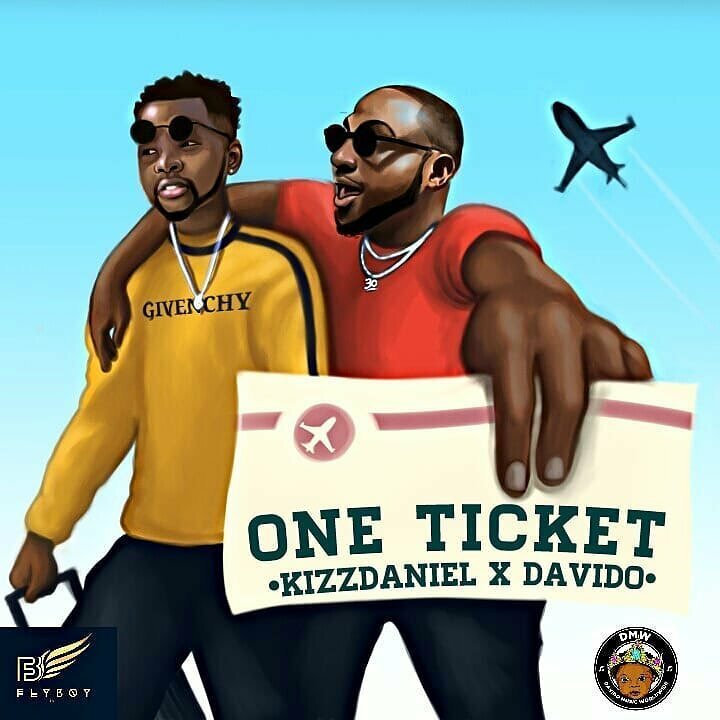 Just few days ago, Kizz Daniel released a song; “One Ticket” featuring Davido which has gained massive love and acceptance throughout the country. 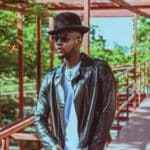 The Shocking thing now is that lots of music fans are revealing that the song has been causing relationship break-ups and misunderstanding due to the strong realistic and emotional message it contains. 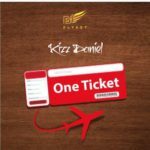 A twitter user just yesterday tagged Kizz Daniel in a tweet telling him the “One Ticket” song has caused a lot of relationship meltdown and the talented singer replied; “Including mine”. We just hope the song will not shift it gaze over here to our relationships and shatter it and we hope yours escapes too. 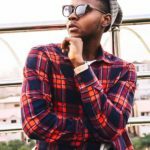 And One Ticket music by kiss Daniel have caused alot of break up? 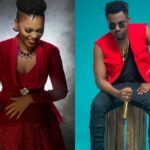 “Fake Love” vs “One Ticket” vs “Amaka”…. 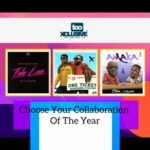 Which Is The Best Collaboration Of 2018? Eyaaah sorry my cute role model please try and fix it.